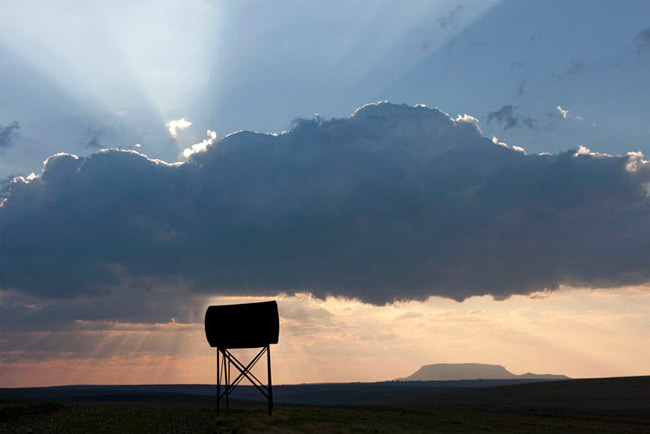 Forgeweld diesel tanks have become a familiar sight on the South African landscape. Generations of farmers have relied on the workmanship that goes into building these cylindrical storage tanks that last and last. For a sure-sealing weld, lap joints are applied by MIG welding. This reduces to two the number of critical parameters in the weld and the tolerances here are reassuringly high. Maintenance is virtually zero. The exterior is finished with a tough shield of heat-reflective silver paint. 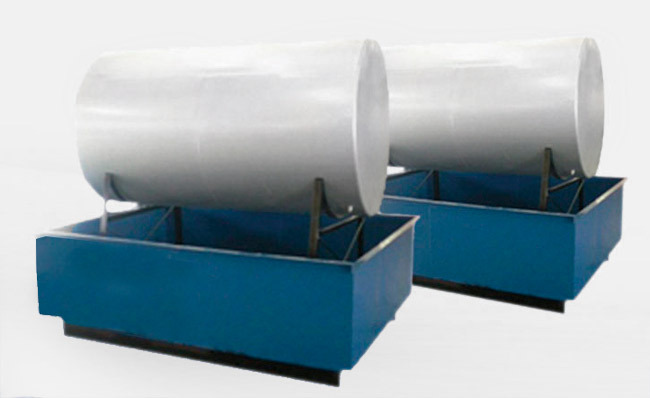 The tanks are single-walled cylinders, but could be fabricated with a double wall if required. The tanks are supplied in the dimensions shown below on an option of a 1m, 2m or 3m stand. Forgeweld’s Bulk to Farmer tanks comply with SANS 10131 – further assurance of a tank that will outlast the seasons, year after year.